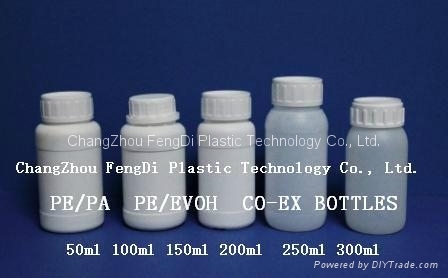 CO-EX Plastic bottles, CO-EX means "Co-extruding", several layers respectively and closely blowing molded, such as Int. layer EVOH or PA (Nylon), middle layer AD, Ext. 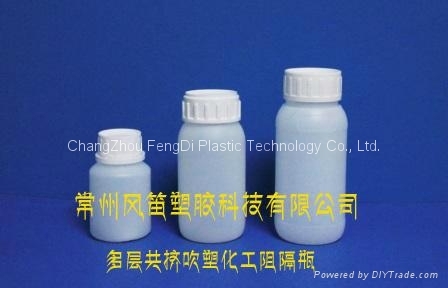 layer HDPE, for three-layer (HDPE+AD+EVOH, or HDPE+AD+PA), please refer to multi-layer Co-extruded plastic bottle, from 3 to 7 layer in common. Bottles in our range find application in many fields such as food, drug or chemical industries. Agro bottle on the other side are designed for use in agriculture at the distribution and storage of fertilizers and sprays. Tin bottles are indispensable by storage or sale of solvents or similar substances, whose composition long-term disturb plastic bottles. For the assortment of bottles is more than anywhere else true, that the customer can choose from many different volumes, shapes and colors. Some types of bottles can be used in combination with the spray. 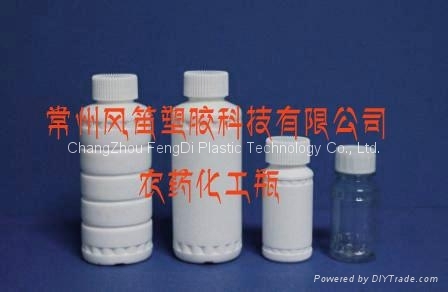 Bottles as well as other goods from our wide range, in principle, are distinguished according to the material from which are made of (plastic, metal). 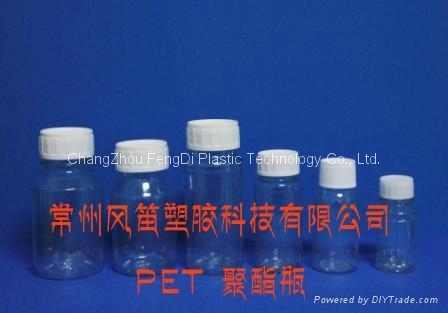 Plastic bottles are further divided according to material from which they were made:LDPE (low density polyethylene) and HDPE (high density polyethylene), the CO-EX (multilayer HDPE) and PET (polyethylene terephthalate). The metal bottles are made from fine tin plate and are complemented by traditional closure or plug bellows closure. Our offered range of plastic or tin plate bottles include enough types to be able to offer our customers the best for their product. In particular, HDPE, tinny and CO-EX bottles are certified for transport of hazardous substances according to ADR, IATA, or IMDG. PET bottles are certified for food contact and meet the regulations for using in the food industry, especially in the distribution of wine, beer, milk and other beverages. 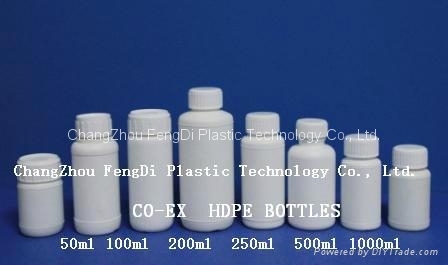 What makes Co-ex bottles stand unique and outstanding from other normal usage bottles is that it gives an extended shelf life. The four layer protection is the main secret behind the success of the coex bottles. These type of bottles are generally large in size, which can be even more than double the size of common bottles. Advantage – The oxygen barrier layer helps in controlling the Oxidation process.